The deadline for entries to the Sub36 Awards is less than a week away, giving businesses just a few days left to nominate their best young talent. 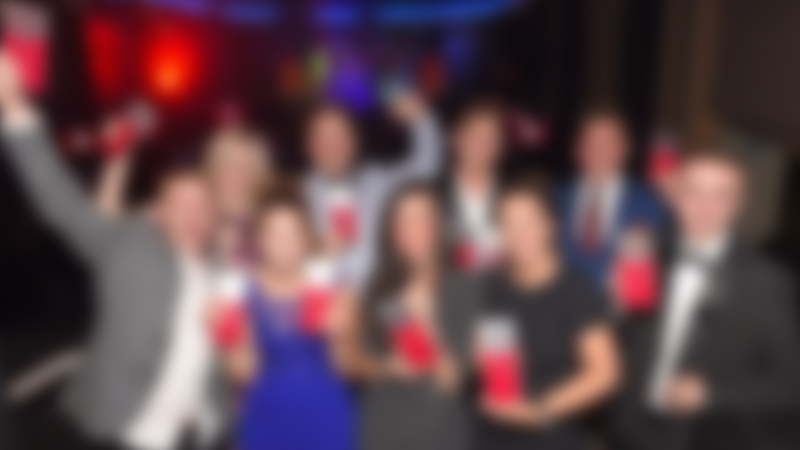 Last entries will be accepted at midnight on Monday, September 3, for the awards which celebrate Lancashire’s exciting business prospects aged 36 and under. There are categories for employees, businesses and entrepreneurs ensuring that up-and-comers of all stripes are given their opportunity to shine on the night. And this year’s competition is proving to be all the more in-demand with all-new categories, a revamped event more focused on networking, and brand new prizes including a mentoring programme for the winners. The awards culminate in a spectacular ceremony taking place at Blackpool’s Winter Gardens on Thursday, October 18. Anticipation is growing throughout the red rose county, with a host of new businesses signing on to support the awards, including Blackburn College, Creative Lancashire, Crow Wood and True Bearing IFA. George Critchley, chairman of True Bearing, sponsor of the Young Lancastrian Award, said: “We are sponsoring the Sub36 Awards for the first time and this particular award fits with the ethos of our firm – a Lancashire business, servicing the Lancashire area, which gives back to the community it serves through CSR. The new sponsors join Fat Media, the headline sponsor of the Sub 36 Awards, Northern Mentoring, the judging partner, and Begbies Traynor, EKM, Empine Group, Lancashire Skills & Employment Hub, Northcote at the Rovers, Winter Gardens Blackpool and With a Twist.